The former St Vincent de Paul Orphanage, established at Emerald Hill (South Melbourne) in 1855, was the first purpose built Catholic orphanage in Victoria. Although the original orphanage building of 1858-1859, as designed by architect George and Schneider, housed both boys and girls, it was found to be both inadequate and poorly built, and after the Sisters of Mercy assumed responsibility for the girls' section of the orphanage in 1861, new buildings were erected, most probably to details by the little known John B Denny, the diocesan clerk of works and effective understudy to William Wardell. Additions at the orphanage in 1866 were certainly by Denny, and his austere and secular gothic hand is clearly evident. 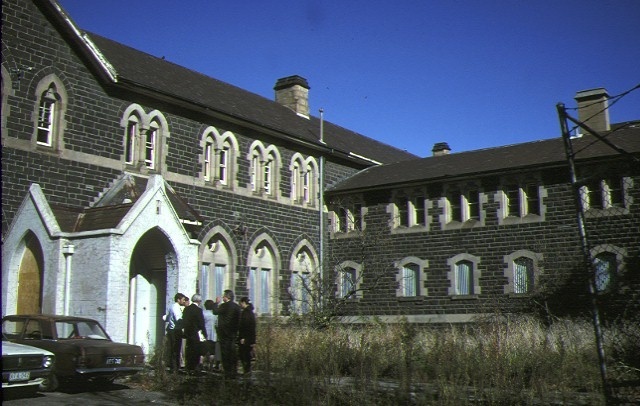 The addition of a rectory, schoolroom, dormitories, and an infirmary, all of disparate architectural origins, preceded the construction of a chapel at the girls' orphanage in 1900. The modest brick chapel, originally designed by the Catholic architect Kempson and Connolly, was remodelled in 1923 and again in 1938 by the architect TJ Power, when the side walls were replaced with an arcade of gothic piers and arches, and new side aisles introduced. The present chapel fabric, which is largely concealed by twentieth century extensions and first floor additions, essentially dates from the building program of 1938, although further alterations were made to the interior in 1954. 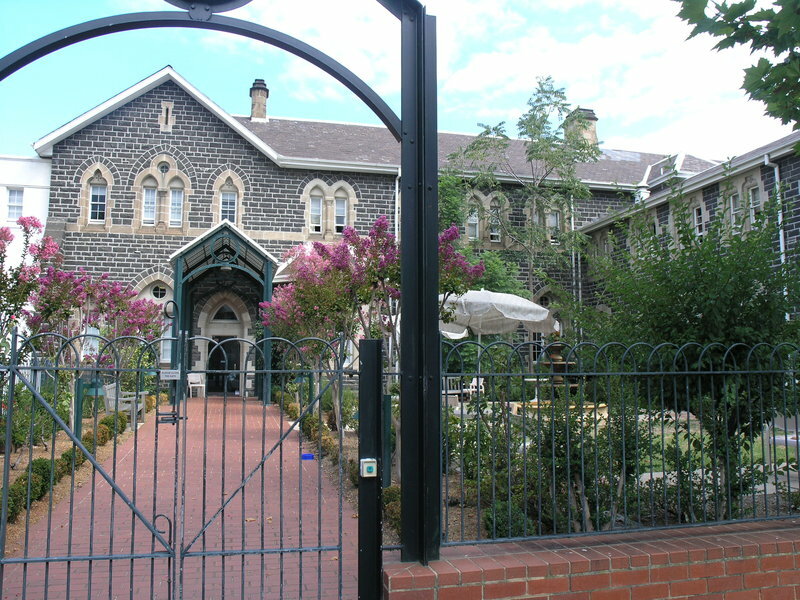 The former St Vincent de Paul Girls Orphanage at South Melbourne is of great significance to the history of charitable institutions in Victoria, and to the history of pastoral care in the Catholic Church in the mid nineteenth century. The principal building of the former girls orphanage is a distinctive example of Secular Gothic architecture in Melbourne and is of particular interest for the early associations with the architectural development of South Melbourne. The chapel, being an integral element of the orphanage, has both physical and spiritual care of the Sisters of Mercy at the site, but is of only marginal architectural significance, being now both deconsecrated and part vandalised. Former St Vincent De Paul's Girls' Orphanage, 169 Napier Street, South Melbourne. In 1986 the Orphanage had been vacant for roughly 20 years. This led to a group of 30 squatters living in the orphanage. The site was squatted for approximately 9 months. The squatters took care of the site and lived peacefully in it. The local council members were not apposed to the squatters living in the Orphanage. After nine months of living in the orphanage they were given their eviction notice. Vandals stole copper piping and did thousands of dollars of damage to the property.